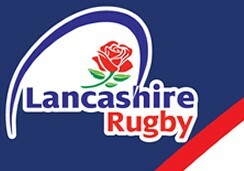 Ben Lewis is the latest Manchester M&J player to be selected to represent Cheshire at Under 18’s. Having played all his mini and junior rugby at Manchester, Ben is now a regular MAKOs Colt and has also graduated to represent Manchester’s 1st XV this season - scoring a try on debut. Ben was chosen for all three recent fixtures for Cheshire, playing against Lancashire, Northumberland and most recently Yorkshire, which was played at Kingston Park - the home of Newcastle Falcons. Ben represented the club with real distinction and should be very proud - all at Manchester certainly are.